3 Bedroom 2 bathroom condo with over 1000 sq. ft. which includes well proportioned bedrooms, Master bedroom with a 3 pc ensuite, as well as in-suite laundry, fireplace, secure storage locker and assigned parking. This PET FRIENDLY BUILDING is steps from the Environmental Reserve and Calgary's great pathway system. 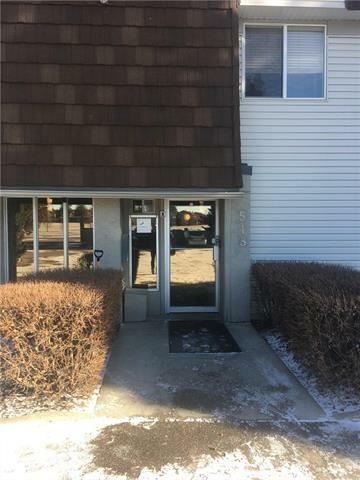 A very quiet location, that is close to Edworthy Park, golf, transit and LRT, Westbrook Shopping Center and only a 10 min drive to Downtown. VIEW TODAY!